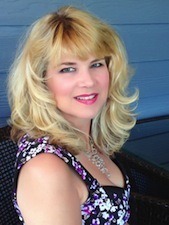 I just love billionaire romances! 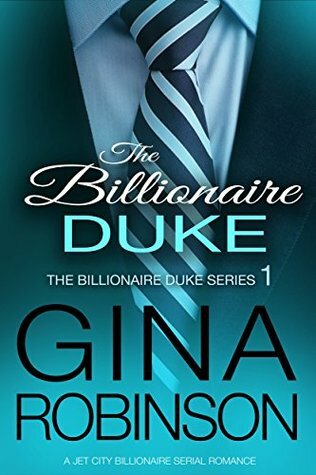 I would like to thank you for your involvement in the The Billionaire Duke Book Blitz and Giveaway. Thank you for giving us all the chance. The title, the tie, Seattle, the cover color, the synopsis...all piqued my interest to the max! Congrats on your release and book tour! That gorgeous cover! I think it really stands out, for sure. It's relatively "simple" in design, yet it exudes so much power-- and a lot of symbolism in that tie!